Mary Gavin is an associate in the Employment Law team at Hayes Solicitors. She has extensive expertise in all areas of employment law, providing advice to both employees and employers. Mary has significant experience in dealing with disciplinary and grievance matters within the workplace and regularly deals with claims involving unfair dismissals and equality issues. 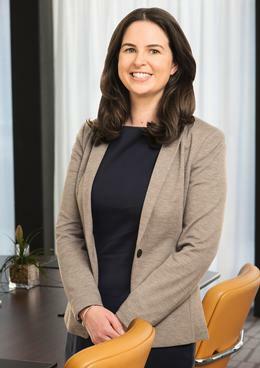 She advises individuals, trade union officials and commercial clients on contentious and non-contentious matters which impact upon the employment relationship. She also has significant experience of dealing with large scale claims for multiple employees.